Please enjoy a d’var Torah this week by Kara Rosenwald. Kara loves watching the transformational experiences that happen in the camp environment. She is looking forward to being back at camp as Program Coordinator this summer! 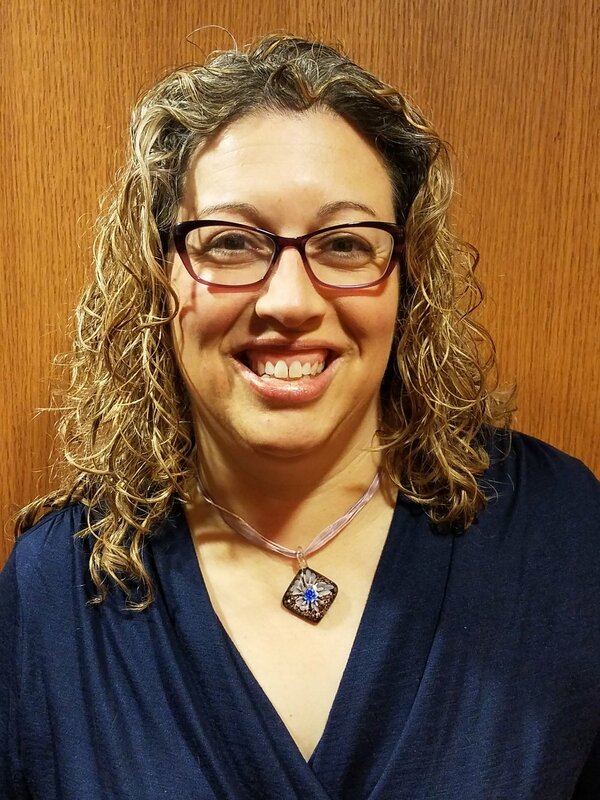 During the year, Kara teaches at the Talmud Torah of Minneapolis and is the Program Coordinator for Camp Ramah in California’s Early Childhood Family Camps and Passover Programs. Before you start reading this, take a minute and think about a place you have been where you have had a spiritual moment. Any kind of space - indoor, outdoor, traditional or not - this is your memory after all! Now that you are thinking about that place, think about the smells, the temperature around you, what you saw, if anyone else was around you. Now hold those thoughts. In this week's parashah, Terumah, God gives Moses instructions about gifts the Israelites – specifically those “whose heart moves them to bring the gift of their choosing” - should bring to God for the construction of a portable sanctuary. Then God gets specific about what gifts should show up and what should be done with them. Moses is to collect all sorts of beautiful things: “gold, silver, and copper; blue, purple, and crimson yarns; fine linen, goats’ hair; tanned ram skins, dolphin skins, and acacia wood; oil for lighting, spices for the anointing oil and for the aromatic incense; lapis lazuli and other stones for setting, for the ephod and for the breast-piece.” From these gifts Moses is supposed to build the mishkan, a sanctuary so that God can dwell amongst the people. The instructions for the sanctuary are very specific, measurements are given and Moses can now add builder to his growing list of job titles. This all makes me think about how I follow instructions. When I make cookies, I follow a recipe, I know forgetting the eggs will change the outcome. When building Ikea furniture, if I skip a couple steps and at the end have 3 extra screws, I have to wonder about the strength of the chair I just built, so I go back step by step to make sure I end up with a sturdy chair in the end. What was Moses possibly thinking as he heard this long list of parts required and then had to assemble it all without looking at a diagram to know how it should end up? This makes me think about the first few days of a session at camp. All the parts: tzevet (staff) and chanichim (campers) come together, figure out how to set up trizfim (bunks) even if they have never been at camp or in a bunk like that before. The tzevet make the various parts they are told to make by their Rosh Aidah (Unit Head): job charts, names on bunks, a colorful poster on the outside welcoming their chanichim. It never fails to be an amazing day of teamwork and comradery as beds are made, bags unpacked and new friendships are formed. The spaces at camp become holy places because of the moments shared there - a first home run, baking challah for the first time then learning how to burn off part of it and why, leading a part of tefillot (prayers), supporting a friend in their role in the play. God tells Moses how to make a sanctuary for God’s presence. At camp we make spaces holy by filling them with ruach (energetic spirit); sometimes physical changes are made during a summer, a mural or painting, a new cover for the table that we place the Torah on. Each of these unique additions make the space holy for the aidah using it and for chanichim that follow in the years ahead. As you think about this week's parashah, think back to when we started a few paragraphs up - that place you envisioned. What made that place spiritual and memorable for you? In the sanctuary, God requests gift offerings of any kind from any person whose heart moves them in a giving way. What kind of additions could you bring to your place where you have had a spiritual moment? How could you add to that for yourself and others? Let us continue to make our shared sacred spaces - camp, and the world a better, more beautiful place where we can find connection to ourselves and others.